13-minute video class given by Rav Binyamin BITENSKY. Wedding: Who Can Be a Witness? 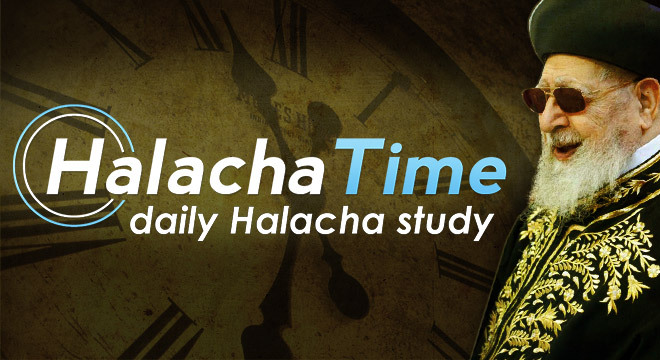 Halacha Time Class - Tuesday March 26th, 2019 (length: 4 minutes) given by Rav Yosef COWEN. 20-minute video class given by Rav Binyamin BITENSKY. Here are some tools and tips that can transform your life, and ease communication problems with others, in a very short time and with great efficiency.